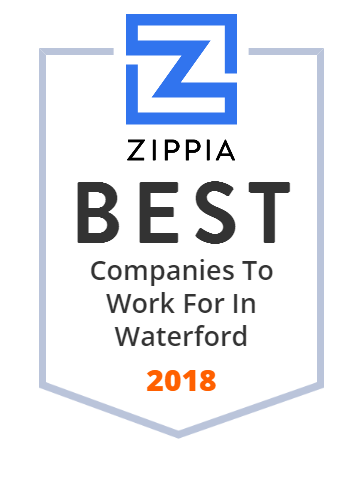 We hand-curated a list of the best companies to work for headquartered in and around Waterford, MI using data on salaries, company financial health, and employee diversity. Hound Labs is the first dual alcohol & marijuana breathalyzer manufacturer. The Hound device can detect recent marijuana use and indicate impairment.